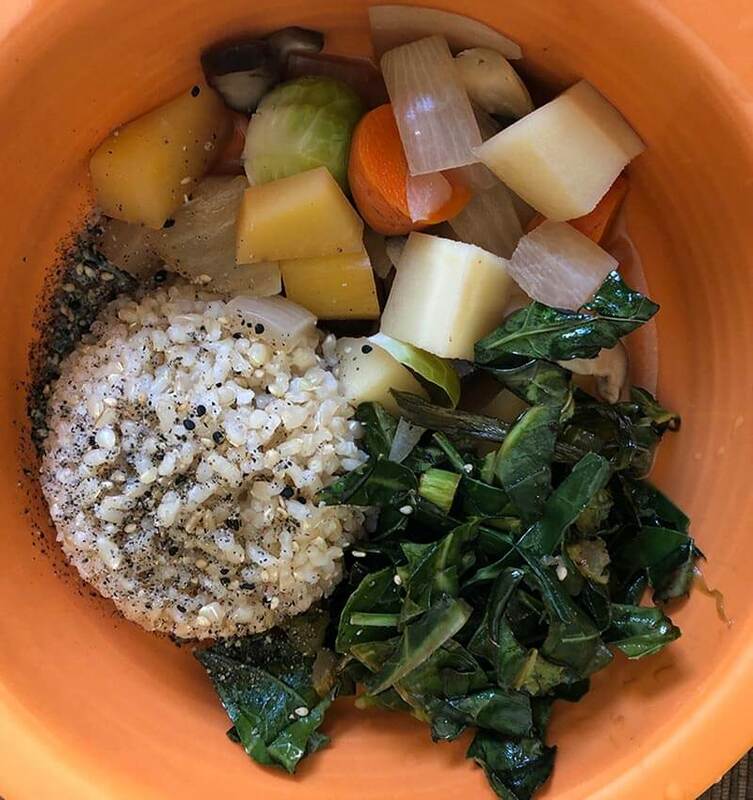 In our Organic Plant-Based Cooking Classes, you will learn how to prepare delicious and nourishing dishes you will truly enjoy. The menu will include a variety of appetizers, soups, salads, main dishes, and desserts. The ingredients will feature organic whole grain, legumes, seasonal & locally-grown vegetables, and fruits. Classes are presented in a lively and fun demonstration format designed to guide, inform and inspire you to a healthier more vibrant lifestyle. Each class finishes with the enjoyment of the entire meal cooked in class. Recipes are included. 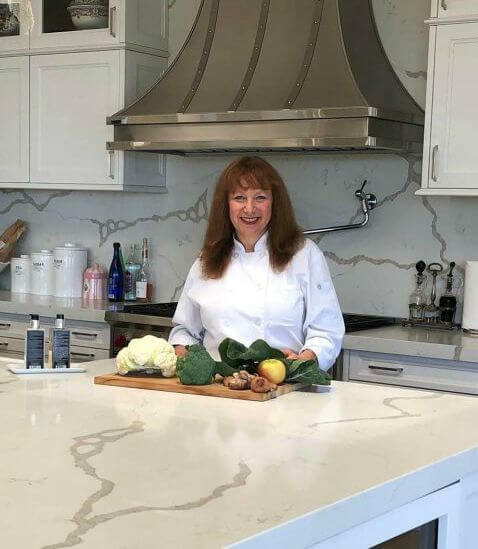 I’ve attended a few of Chef Diane’s cooking classes over the years and each time I learn something new. The food is amazing and to die for! Looking forward to more classes!